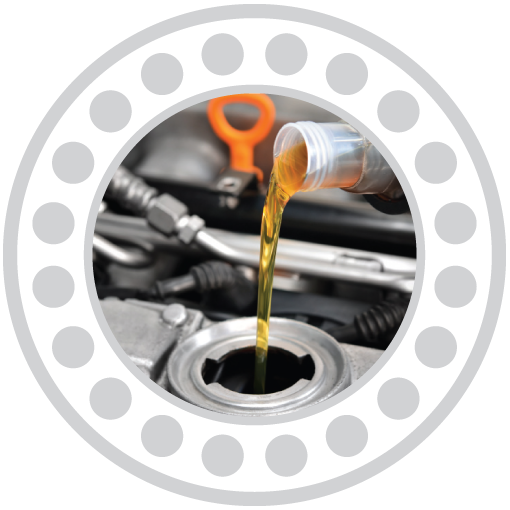 An essential part of day-to-day maintenance programmes, oil and lubricants are a vital commodity in ensuring mechanical parts run smoothly and reliably. Howcroft Industrial Supplies stock a variety of products from some of the most respected names in the industry – EXOL, Fuchs, Miller Oils and Mobil – to name a few and have oil, water and solvent based lubricants as well as maintenance greases, high temperature oils, gearbox, hydraulic and industrial oils. Furthermore, we have our own range of premium quality lubricants offering protection to moving machinery parts. Our comprehensive range includes Assembly Aids, Coatings, High-Performance Lubricants, Industrial Oils, Extreme Pressure Greases, Food Grade Lubricants, Maintenance and many more in liquid and aerosol form. This means that our customers have complete peace of mind that the products we supply for their general maintenance and repair schedules will fulfil their expectations.